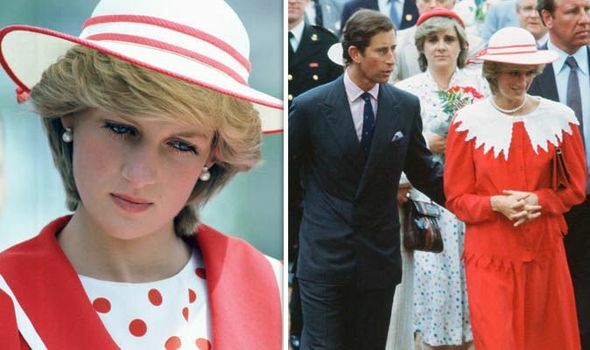 PRINCESS Diana and Prince Charles were “absolute dynamite” together but the Prince of Wales’ annoyance at the growing fame of his wife caused “tensions” that contributed to the end of their relationship, it has been revealed. The Princess of Wales quickly conquered the hearts of the public after her fairytale wedding with the heir to the throne on July 29 1981. 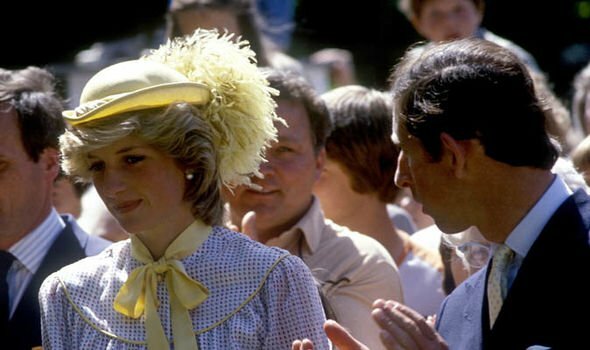 The rising popularity of Diana, however, didn’t please her husband, and his negative stance on her fame contributed to open an irreconcilable rift between them, according to royal author Sarah Bradford. 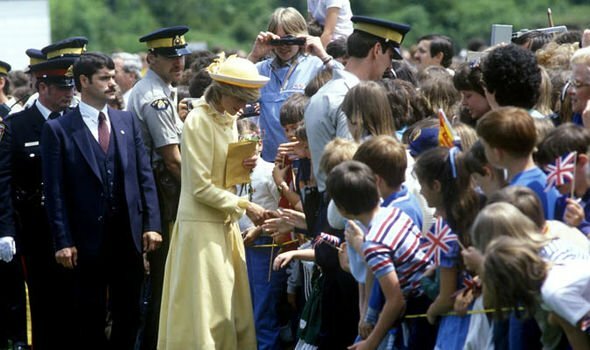 In her book ‘Diana’, Ms Bradford recalled the excitement surrounding the royal couple’s first tour to Canada in the summer of 1983. The royals’ happiness, who one year earlier welcomed into the world their firstborn Prince William, was quickly shadowed by “little tensions” creeping in and caused by Charles’s “petulance”. “He couldn’t understand that they wanted to see a beautiful woman either than a man in a suit. “And that was really sad, actually. “It was so unnecessary because together they were absolute dynamite. “But one was just aware of a sort of petulance in him and she, I think, found it very difficult, knowing how to cope with that. Before his wedding, Charles was used to be the only one under the spotlight, with crowds cheering only at him when attending a royal engagement. According to Ms Bradford, the Prince of Wales badly adjusted to the idea of sharing the limelight. The author wrote: “Charles’s resentment at his wife’s popularity began to poison their relationship. But despite Charles’s annoyance, the crowds’ adulation for Diana kept growing all around the world. Ms Bradford wrote: “One British magazine dubbed her ‘Royal Superstar’. “According to a recent American poll she was the ‘most popular woman in the world’. 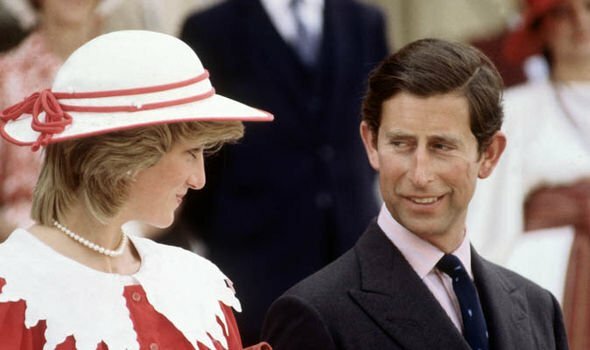 Diana and Charles’s relationship deteriorated during the years. The couple officially separated in 1992 and divorced in 1996 – one year before Diana’s sudden death. 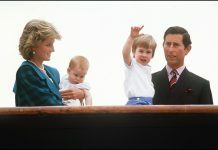 But their problems were laid bare by the Princess of Wales herself before the bitter divorce, during an interview released in 1995 by BBC panorama. 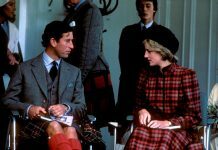 Then, she famously spoke of her husband’s affair with Camilla Parker Bowles and went as far questioning Prince Charles’s qualities for becoming king.